Contractors, subcontractors, and suppliers have many tools at their disposal to protect their rights under construction contracts. While the mechanic’s lien is one of the most common ways a contractor or supplier can ensure full payment for their services, this type of legal tool can only be used for private construction projects against the private property owners. For this reason, many people who enter into government contracts may wonder what their options may be under the law to make sure they are properly compensated for their work. One of the most important tools under such circumstances is the payment bond. Payment bonds specifically serve to provide a guarantee that all contractors, subcontractors, and suppliers of materials will be adequately paid for their work. A contractor purchases a bond from a third party surety, which assumes responsibility for payment if the government fails to pay. This forms a three-way agreement between the contractor, the government, and the surety. Once a payment bond exists, the subcontractors and suppliers are certain to receive compensation either from the California Public Works Department or the surety. 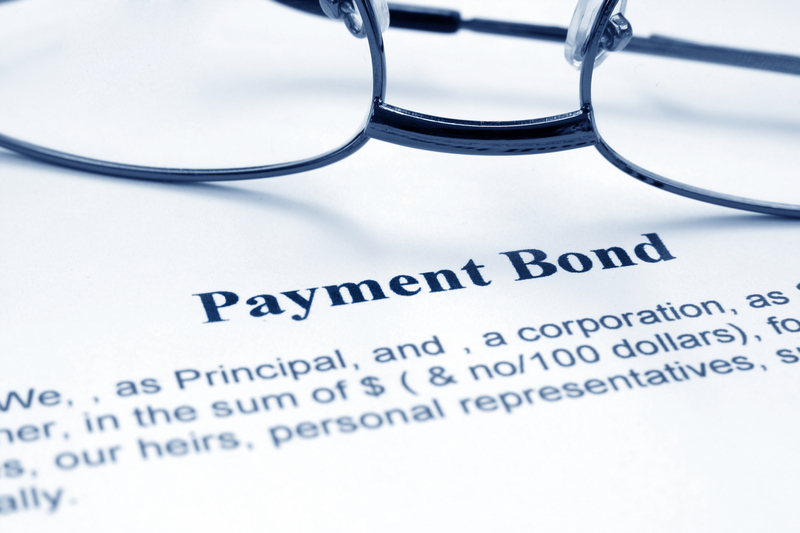 The majority of payment bonds go hand-in-hand with performance bonds. This type of bond conversely provides a guarantee to the government that a contractor will perform all of the work promised in the construction contract. For this reason, there can be legal consequences against contractors if they fail to complete work on a government contract. It is important to have the assistance of an attorney with experience handling payment and performance bonds to protect your best interests when entering into a government contract. If you are a contractor working on a government contract, you want to make certain that your rights to payment are fully protected for all of the work and supplies you provide. At the Structure Law Group, our attorneys have a thorough knowledge of the relevant laws and legal tools involving government contracts and how these differ from private construction projects. We work with all types of businesses, so please call our office today at 408-441-7500 to find out how we can assist your business.